I am now offering clients Sports Performance Mind Coaching sessions, if you are a person who enjoys your sports but are finding that you are having trouble getting to the next level or suffer from Performance Anxiety, Self Confidence or any other emotional issues that is hold you back from being who you know you can be. 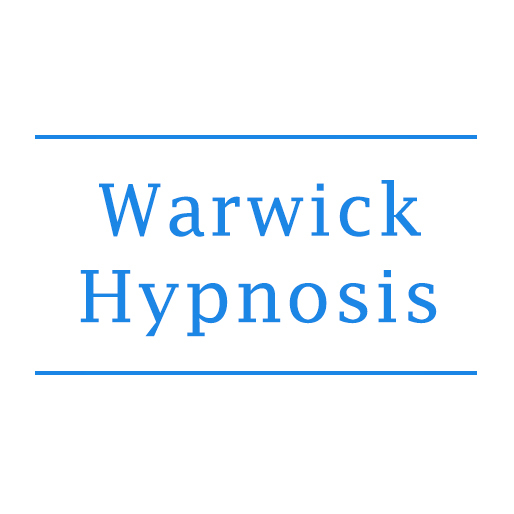 I trained with Nick Davies of The Warwickshire School of Hypnotherapy, Nick is an international renowned Sports Performance Mind Coach working with a number of high profile sports teams and individuals. Contact me for your free consultation and I will be happy to discuss your needs and let you know what I can do to help you reach your goals. Below	-	David Hastings receiving his Sports Performance Mind Coaching Diploma from Nick Davies of The Warwickshire School of Hypnotherapy.